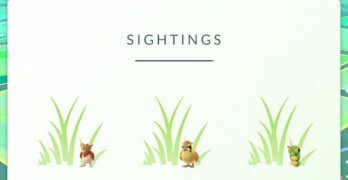 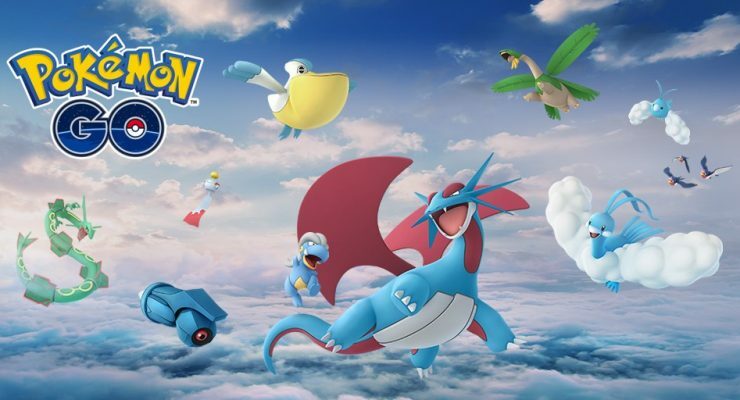 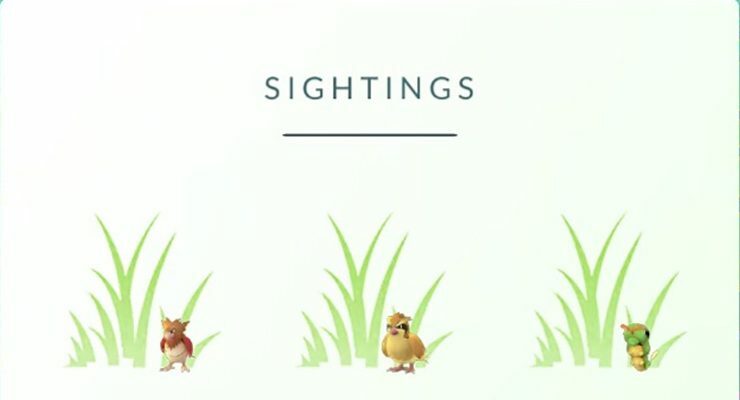 Find and catch all of the Pokemon with our Pokemon Go Guide. 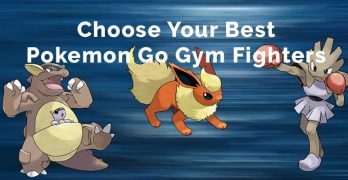 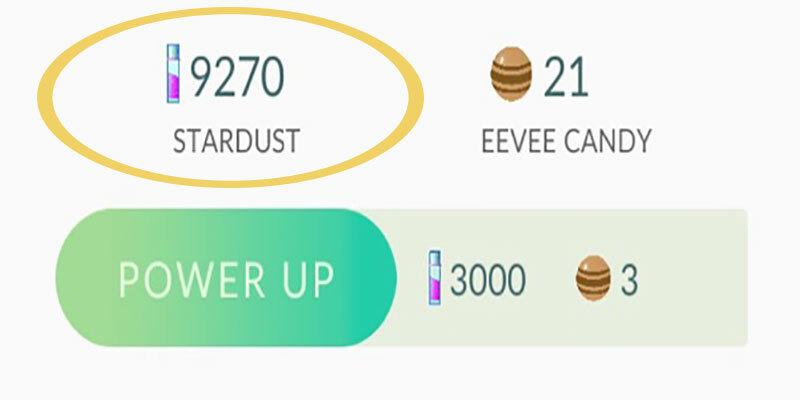 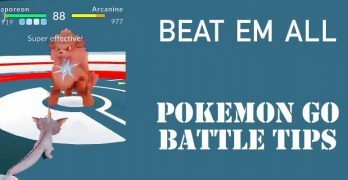 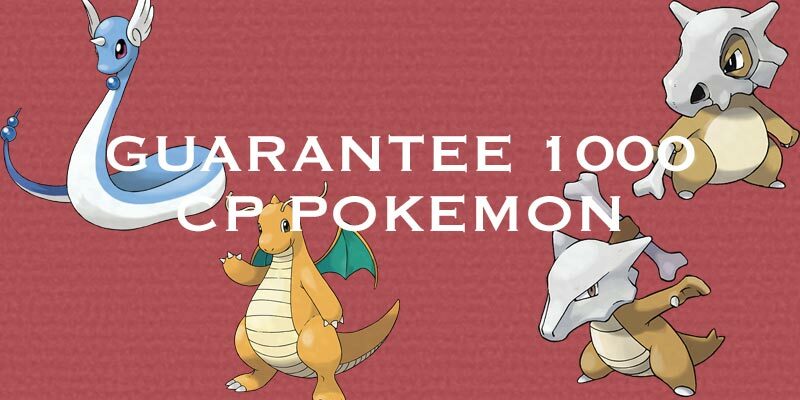 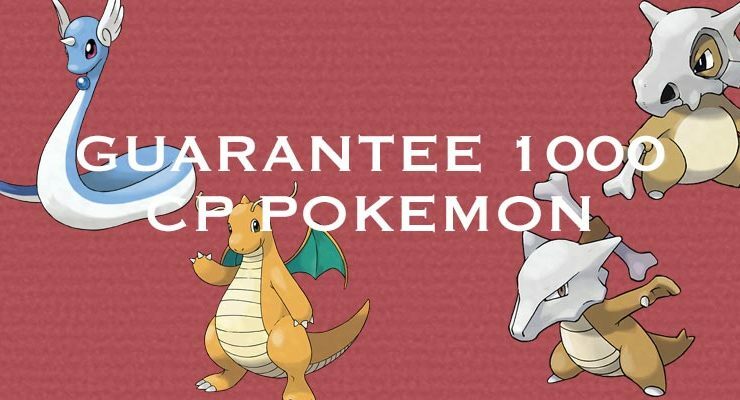 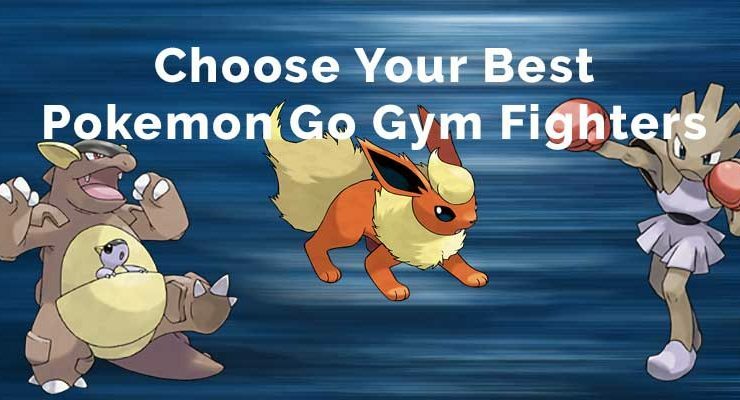 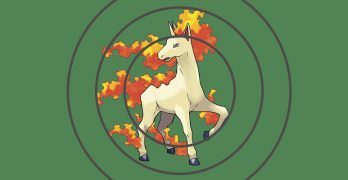 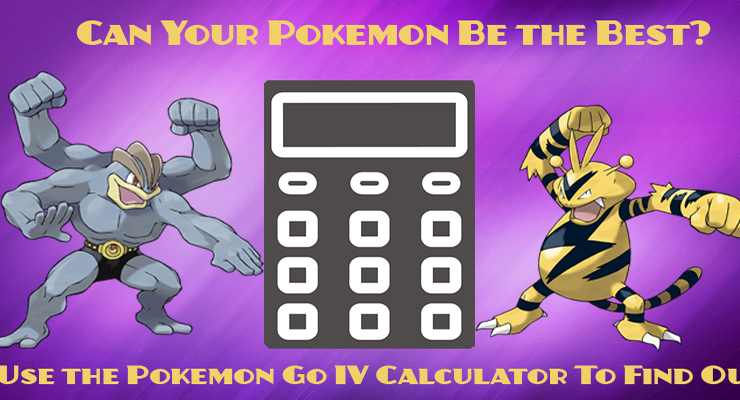 Discover how to evolve and capture each Pokemon. 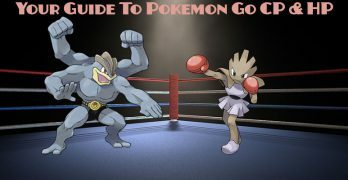 Find all of the tips you need to become a master trainer. 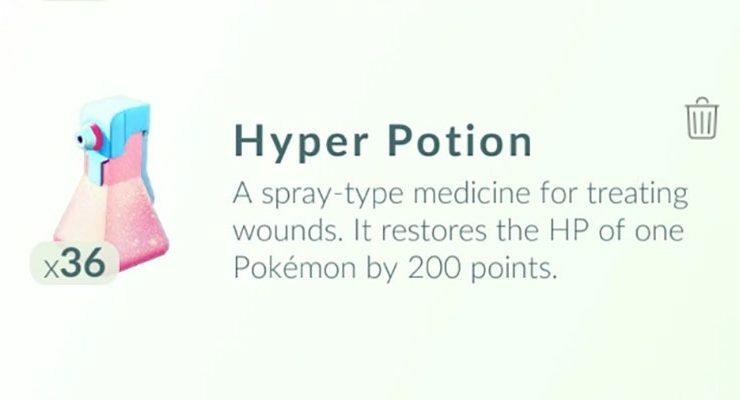 What is a Pokemon Go Hyper Potion?